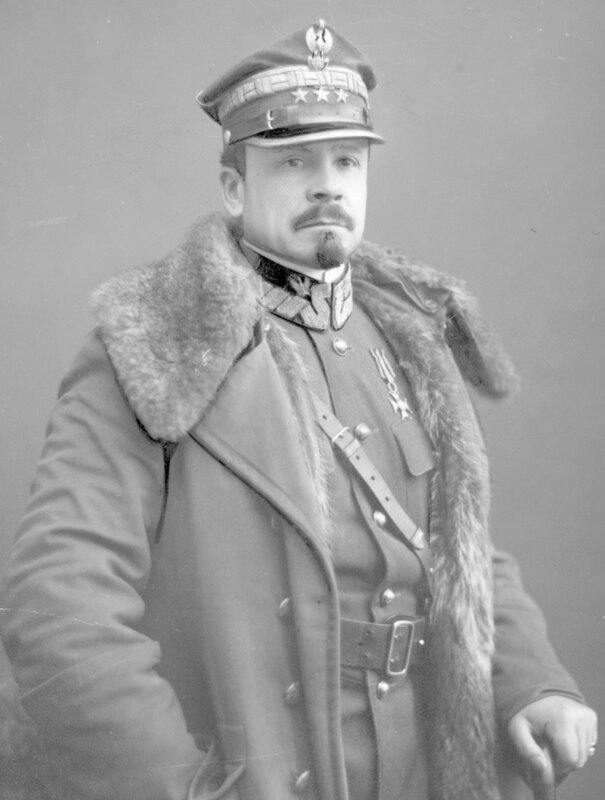 The story of General Jozef Haller and the Polish army in France has long gone untold. The Army, also known as Haller’s Army and the Blue Army, fought under French Command in World War I, as well as in the Polish-Soviet War of 1918-1921. Many of the member of Haller’s Army were Polish Americans who answered the call of prestigious recruiters, such as Ignacy Jan Paderewski, Polish Statesman and renowned pianist. 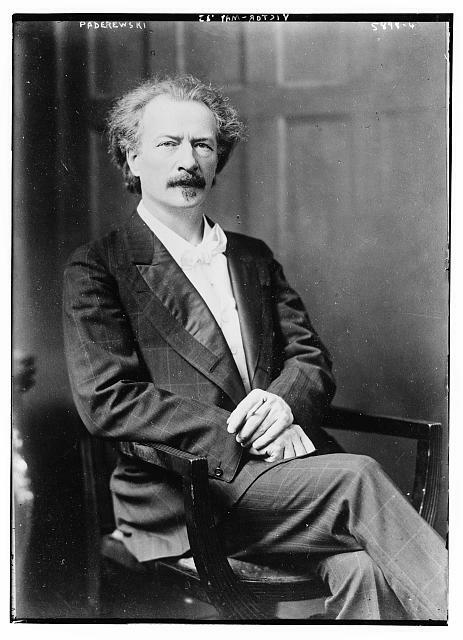 Starting as early as 1915, Paderewski started visiting the United States, giving benefit concerts and speeches to drum up support from Polish-Americans for the cause. Paderewski was instrumental in getting President Woodrow Wilson’s approval to recruit a Polish army on American soil. Training camps were located at the Campus of Alliance College, Cambridge Springs, PA.; Fort Niagara in New York; and Niagara on the Lake, Ontario, Canada. Volunteers could not be American citizens, if you were Polish and an American citizen, you were expected to volunteer for the United States Army. The First Polish Regiment relieved the American 81st Division, in June of 1918. The Armistice ending the 1st World War was on November 11 of 1918.